Despite the continued cold weather, we can turn our sights toward summer. Think “backyard BBQ” to get you through the last roar of winter, and you may be transported to sunnier, warmer, more friendly days. With this in mind, it’s not too soon start planning how you will decorate the garden for this summer’s BBQs. Here are some ideas – you can get the shopping done now, and be ready for that first cook-out. 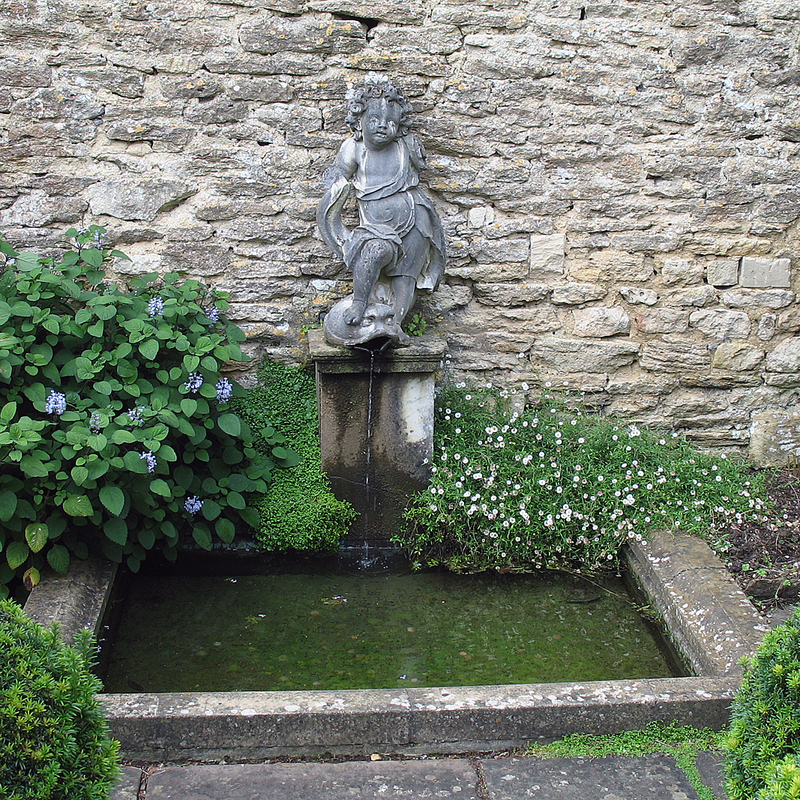 Have you always wished you had a water feature in your garden? Well, now is the time to shop for one. In the winter, all of the outdoor items are cleared out of home improvement and landscaping stores. You may be able to upgrade your choices by shopping now for summer items. Fountains add an atmosphere of rest and escape to the garden. In fact, any kind of water feature will create a welcome ambiance in the garden, with the gentle murmur of water often drowning out any neighborhood noise. If your gardening skills are somewhat questionable, you can still create a great garden through the use of specimen plants. Go shopping, right now, for the planters for shrubs, trees, and flowers. You can find garden plant pots in every style you could possibly want, creating the look you want in your garden. Do you like formal gardens? Select matching stone or concrete planters with intricate scrollwork. 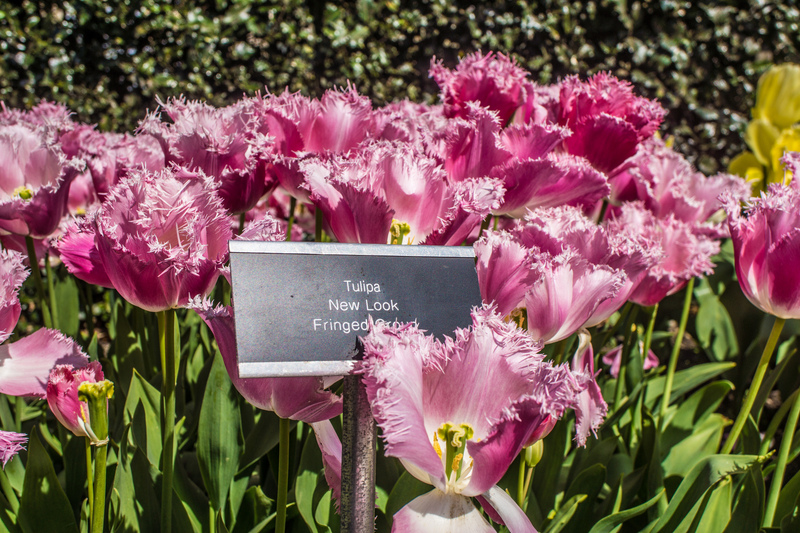 Place them evenly around your garden area. It is important to place them symmetrically, because the repetition and symmetry is crucial to the formal garden. You can create forced perspective with your planters. By placing larger planters close to the BBQ deck, and smaller planters at the back of your garden, you create the illusion of depth. When it is time to choose plants, put plants with large leaves in the nearby planters and plants with fine textures in the far-off planters. Your garden BBQ will be warm and welcoming if you provide a focal point in your garden. The BBQ pit itself does not have to be the focal point. You can use a decorative planter with a beautiful tree in it to draw the eye. This draws people into the garden, making the spaces feel less congested. 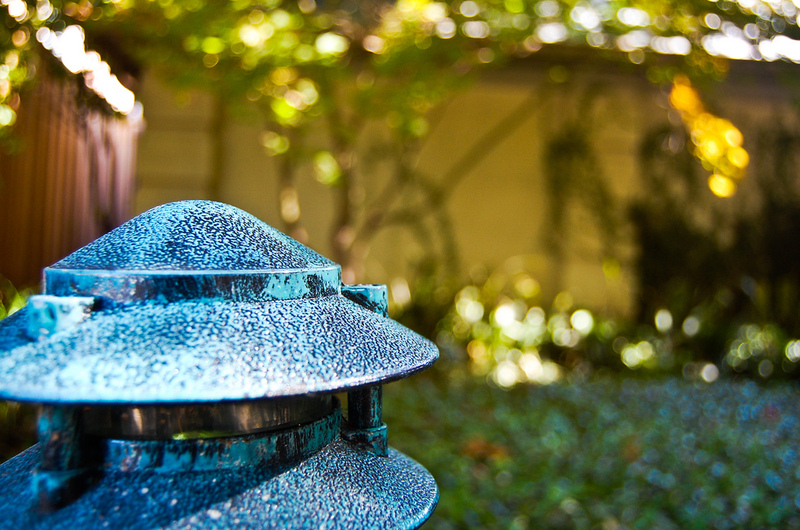 The use of various focal points in the form of fountains, planters, sculptures, or specimen plants, will draw the visitors through the garden, creating conversation points and encouraging your guests to mingle. There is more variety than ever in choices for lighting in your garden. You don’t have to have bright lights. You just need enough light for people to see where their feet are, and to create a warm, nighttime glow. For more light, consider spotlights that will highlight the intricate branching patterns or exceptional foliage. Lighting can also draw your guests to more remote parts of the garden, where you have provided dining places. 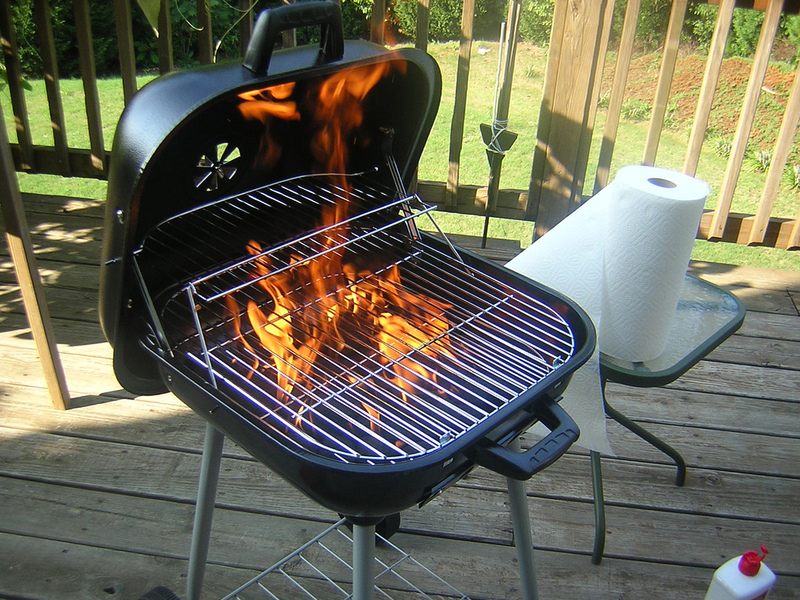 Planning for this summer’s BBQs can help you get through the remains of winter. Go on and select planters, and be ready. Next page Next post: What Does Your Furniture Say About You?